Auroch Minerals have confirmed they may have a hot Cobalt prospect on their hands after spectacular assays from a second round of sampling at the historic Tisova copper mine in the Czech Republic. The sampling was conducted on the waste dumps at the Tisova mine, created from historic copper mining that dates back to the 13th Century. Tisova has never been mined or evaluated for Cobalt or Gold, however Auroch snapped up an option over 100% of the mine site on a hunch that its volcanogenic metal sulphide mineralisation could be an untapped treasure trove of copper and/or gold. The latest assay results from 40 grab samples have confirmed Tisova’s potential, with Cobalt a particularly exciting opportunity as the cleantech boom gathers even more momentum. Cobalt is a key component in Lithium-ion batteries and demand is set to soar in Europe, where at least six major Lithium-ion battery factories are planned or already under construction. The best results from the new round of sampling included 0.69% Cobalt, 17.1% Copper, 3.7 g/t Gold and 178 g/t Silver. 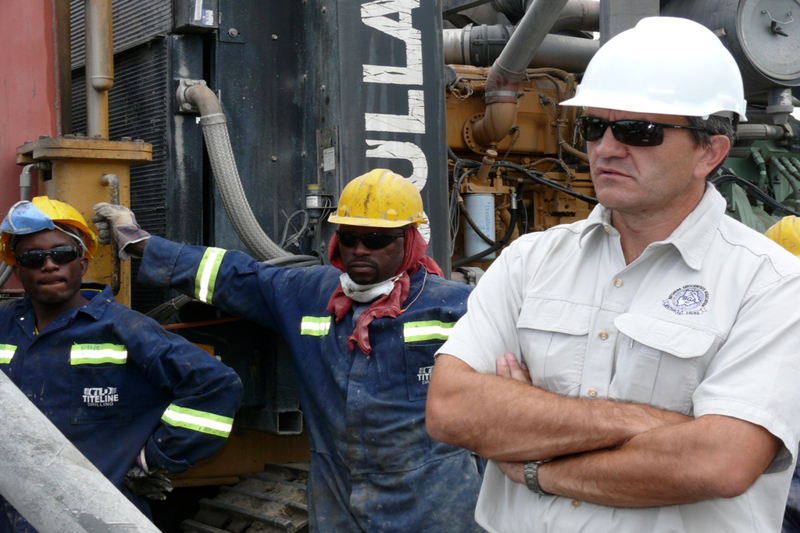 Auroch have already received government approval for a 12-hole drill program of 5,500 metres. Drilling is scheduled to begin in mid-September with an initial four diamond drill holes to scope out the distribution of metals in the deposit. The drilling campaign is part of an extensive due diligence. Auroch is carrying the cost of the program and will pay the vendor about A$75,000 to secure their rights to the ground. The company is in a strong position to fund its activity at Tisova with cash and receivables totaling $7.5 million at 30 June. When Tisova was originally mined for copper the words “clean-tech” had not even been invented and Cobalt was therefore not on anybody’s radar. With the Lithium boom in full swing now and graphite not far behind it, Cobalt is considered to be the next big thing – particularly given its extra high market value. If Auroch can unearth a Cobalt deposit in and around Tisova the economics of getting at it should be particularly inviting with a resource potentially lurking within the waste dump and the old mine possibly providing ease of access to ore shoots.